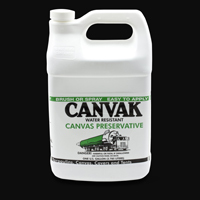 Taking care of your awning, marine, shade sail, upholstery or recreational fabric is essential. 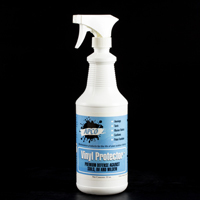 It not only helps beautify the entire project, but also prolongs the life of the fabric. 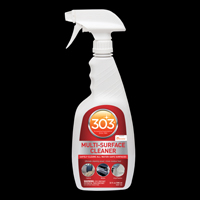 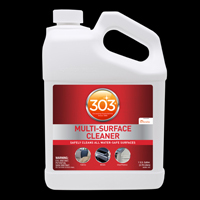 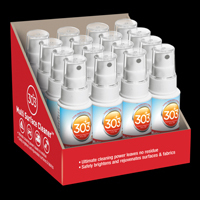 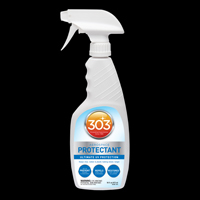 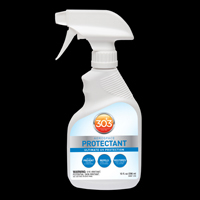 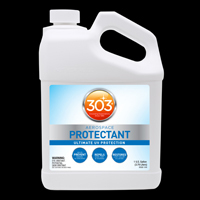 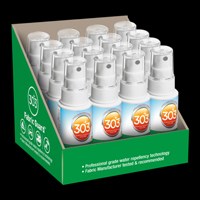 Keep your fabrics clean with 303® indoor/outdoor multi-surface cleaner or IOSSO® Mold and Mildew Stain Remover. 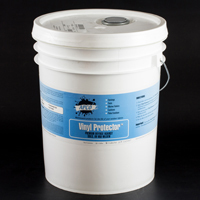 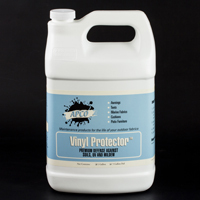 Protect your investment on the water with IMAR™ Stamoid® Marine Vinyl Spray or APCO Vinyl Protector. 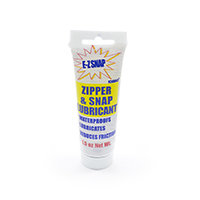 And if you need to fix or maintain your awning or marine upholstery fabric with a dependable adhesive, we have plenty in stock. 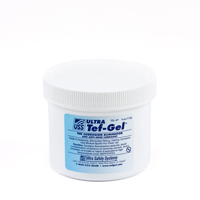 Choose from EMseal UST Awning/Sign Sealant Tape to HH-66 Vinyl Cement to a broad selection of HAR Adhesives.